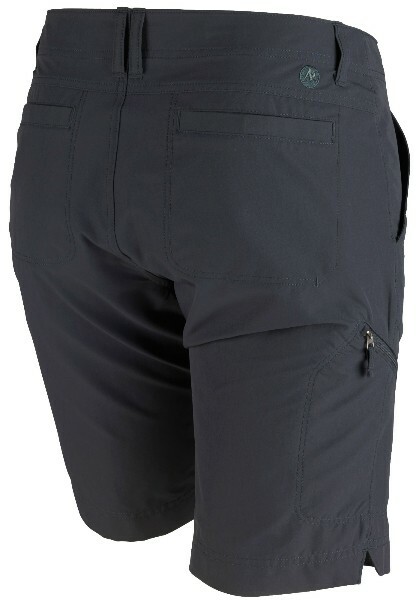 Breathable, tough-as-nails performance and generous stretch make these perfect for adventure travel and the sporting life in general. Made using recycled materials; they boast a UPF 30 rating and a water-resistant finish. Clothing can protect you from the sun’s ultraviolet rays. It all depends on the fibre content, weave, weight of fabric and colour. UPF on the other hand stands for Ultraviolet Protection Factor, which is a measure of the amount of UV radiation that penetrates a fabric and reaches your skin. 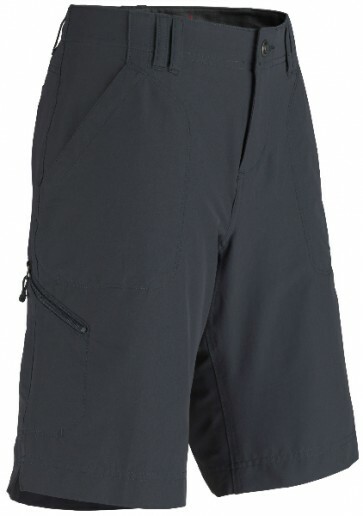 For example, a fabric rated with a UPF of 30 will allow only 1/30th of the sun’s UV rays to pass through. So the fabric would greatly reduce your exposure to UV rays, (where it covers your body)! Dark colours and tight weaves will have higher UPF ratings. As well, nylons and polyesters are better than plain cotton because they reflect radiation.